Last week we covered creating 'day trails' in Photoshop using the technique in Astrophotography known as 'star trails'. 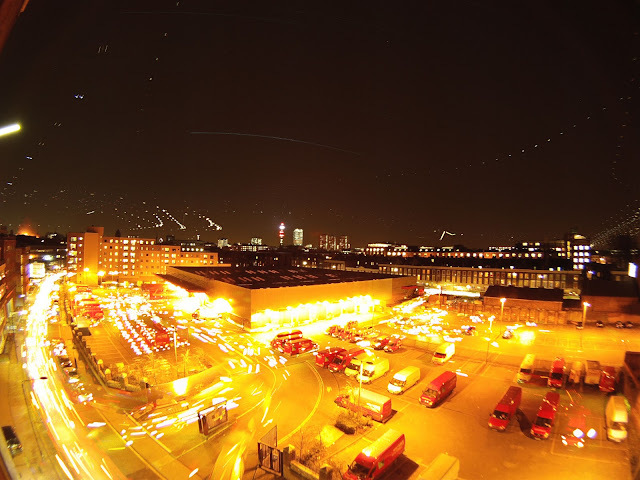 Today we take the same technique and use it to create a view of city activity at night. 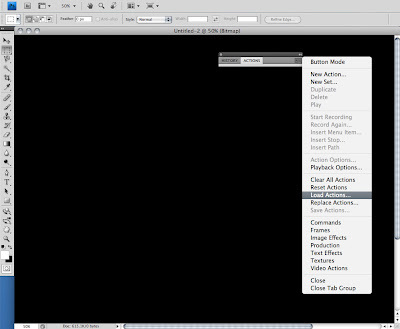 3) In Photoshop click 'File', 'Automate' and 'Batch'. Select the action you have just loaded and choose your directory with the images as source and make sure you select 'None' for the output directory.